Showing results by author "Seane Corn"
Each day we're exposed to toxins-through the foods we eat, the air we breathe, and the products we use. Even our thoughts and emotions, when negative or repressed, can be as unhealthy as poor diet or sedentary lifestyle. 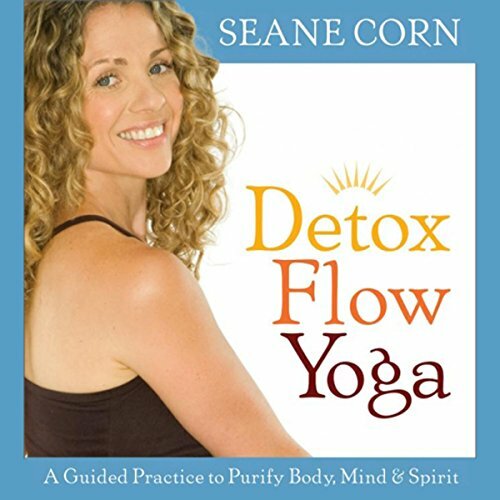 Internationally celebrated yogini Seane Corn has developed a unique program aimed specifically at identifying and removing the physical and emotional impurities that threaten our health and well-being.